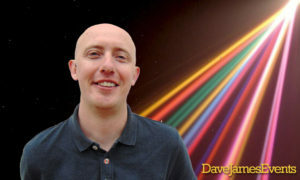 All of the DJs working with Dave James Events have years of experience and are experts in their fields. 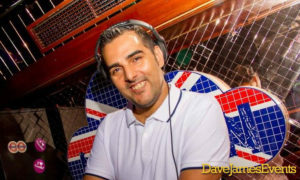 Whether you need a mainstream party DJ for family weddings and events, or an award winning club DJ, we have some amazing talent for you to choose from. 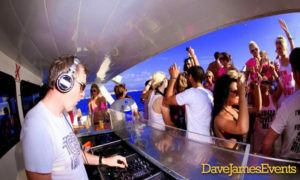 Some are Costa Del Sol DJs, others we will fly in from their bases in Europe to perform at your event. 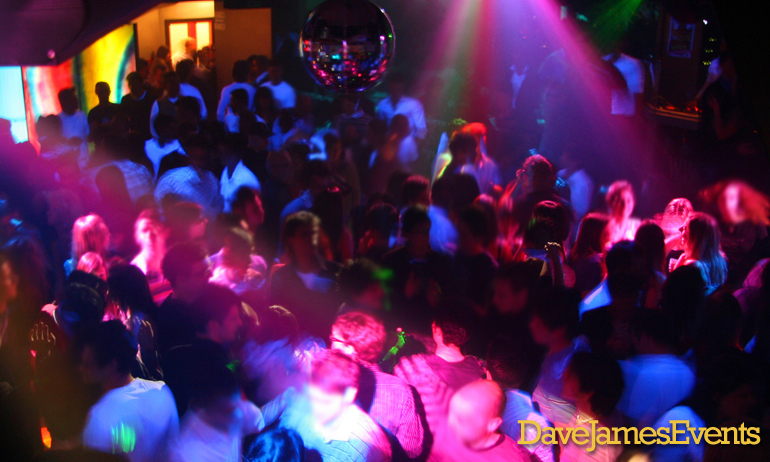 Experienced live DJ playing commercial dance, RnB, and classic party tunes. Disco house and soul classics. 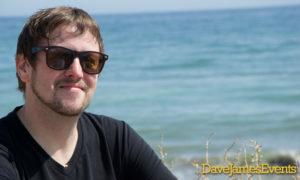 Ibiza chill sessions. Classic Motown and Disco. Hands in the air anthems. House remixes. 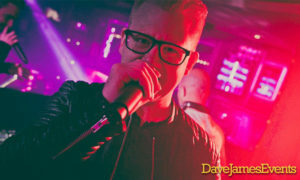 Mainstream party anthems,70s 80s and 90s classics. A house and RnB specialist. 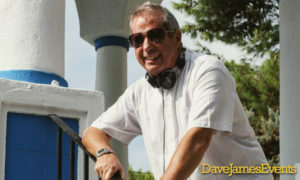 One of Southern Spain's most popular wedding and party DJs. 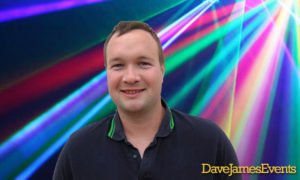 Contact Dave James Events now to book a top DJ for your event! Please call, text, or WhatsApp +34 684 023403 or simply fill in the form below and we will get back to you.